Say goodbye to expensive fixed line broadband and hello to this superb bit of kit - the Huawei B310 4G router is an ideal solution for your home internet needs! • Unlocked so you can use any SIM card inside this Huawei B310 4G router. • Fast LTE CAT 4 connection of up to 150 mbps. • Ideal for students, use in holiday homes, or for those who move home often when a fixed line is not practical. • No configuration required hence easy and quick set up. • Long range, strong WiFi signal and coverage thoughout your home. Strong signal throughout your home, even through thick walls. Perfect for rural areas, no land line needed just pay for WiFi used. 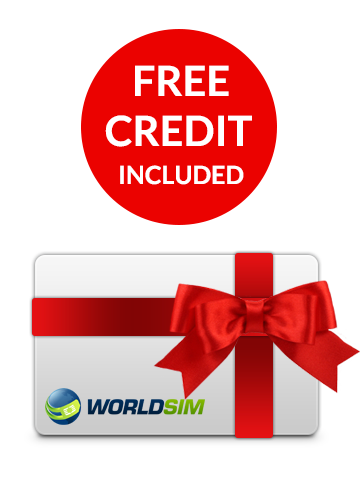 Free international Data SIM Card included with start up credit! The Huawei B310 router has speeds of up to 150 mbps faster than most home broadband lines! The Huawei B310 router lets you share your internet connection with up to 32 WiFi enabled devices. This router is great value along with ease of use! 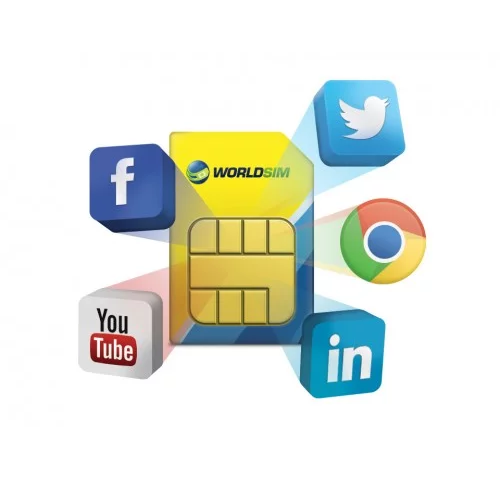 Get a free international Data SIM Card so you can get internet on the go in 188 countries, at a fraction of roaming costs - reduce your data roaming costs by up to 85%. The Data roaming SIM card which is included with your Huawei B310 4G Router comes with free credit so you can start using it immediately. If you purchase this product with more credit you will get better value for money. Credit will expire only if the SIM isn’t used for a year. The Huawei B310 4G Router will give you download speeds of up to 150 Mbps. Connect up to 32 devices to your secure WiFi network. Get a free international Data SIM Card with your purchase; this will enable you to get online for up to 85% less when you travel internationally. 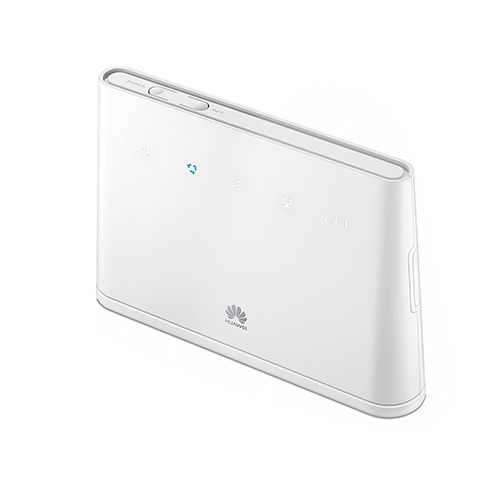 The Huawei B310 4G Router is unlocked so you can use any SIM card inside. The Huawei B310 4G Router will connect with all WiFi enabled devices including phones, laptops, tablets and games consoles. Benefit from a secure internet connection with the ability to reconfigure the security settings. If you need any assistance we are available 24 hours a day, 7 days a week.